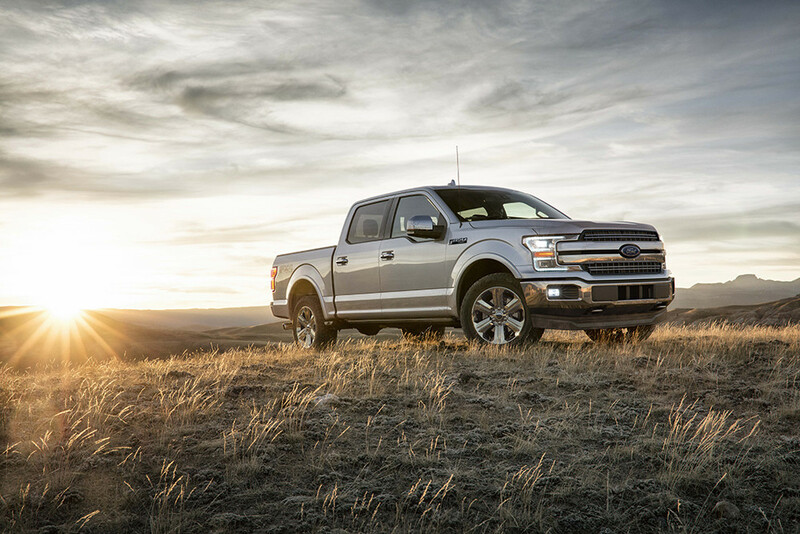 Sanderson Ford offers over 200 years of combined experience with the Ford Product and Ford Commercial – Fleet Vehicles. We understand how to make your buying experience enjoyable and beneficial. Our personalized service will cater to your requirements and we will help you maximize your valued time. Take advantage of our website SandersonFord.com for an overview of our Ford Product Line as well as optional financing packages and extended warranties offered for your convenience. The experienced Service and Parts department and our “Quick Lane” for expedited service on routine maintenance will be added benefits. We invite you to enjoy a long term relationship with our Sanderson Ford Family. For over 60 years we’ve been known as The Dealership That Service Built. Building relationships through our no hassle, no pressure, and no-nonsense policies. More people and companies choose Sanderson Ford.